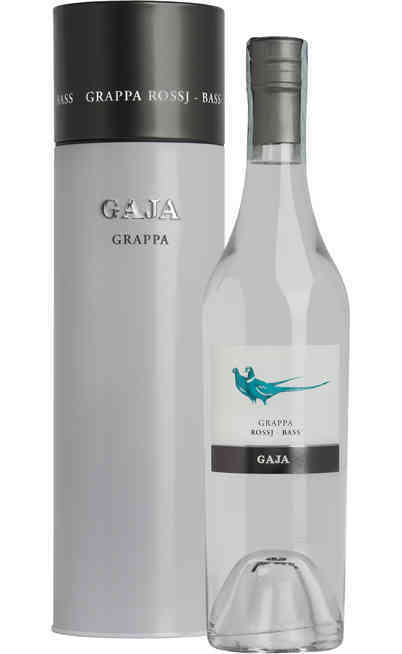 This winery doesn’t need presentations, as Angelo Gaja, with his wines, represents since years the best selection of Made in Italy. 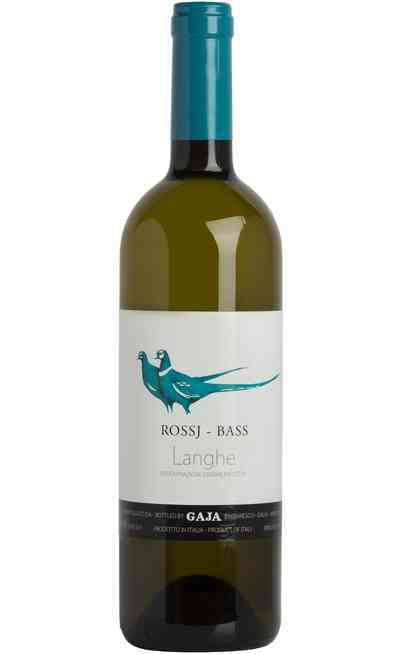 Angelo, with his wife Lucia and his sons Gaia, Rossana and Giovanni, was able to affirm is company in the entire world. 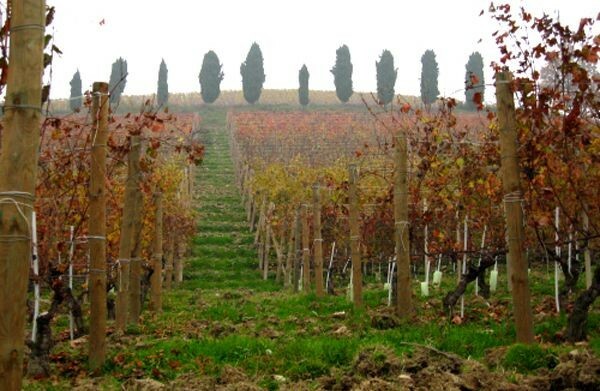 Their vision shaped not only Nebbiolo and Barbaresco. 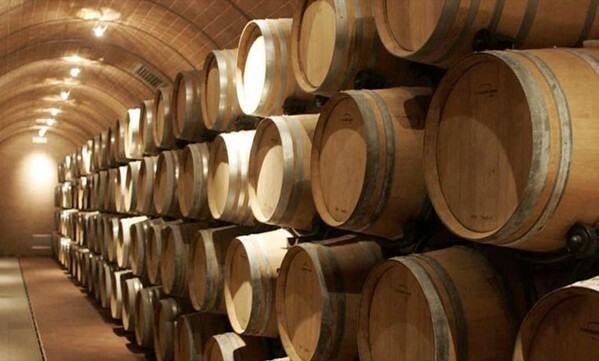 They had the capacity to influence the whole oenological market of the last ten years. 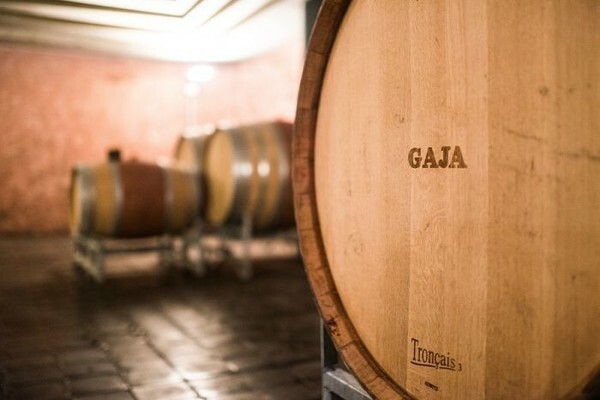 In Gaja winery, located in the historical centre of Barbaresco, they produce wines appreciated by every wine lover. 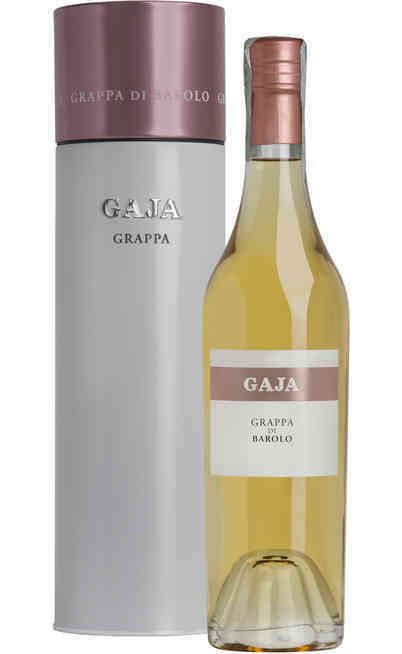 Reds and Whites that demonstrate class and longevity. 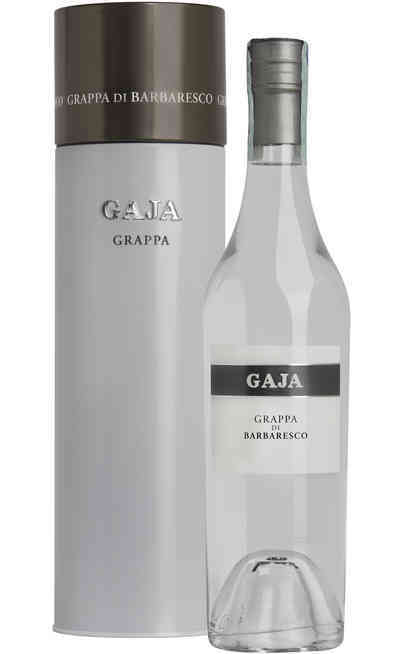 Their elegant products are able to link tradition and modernity as nobody else can do. The cultivation lands owned by Gaja reach 92 hectares, managed with the complete respect of the nature and of the environment. The company produces around 350k bottles per year. 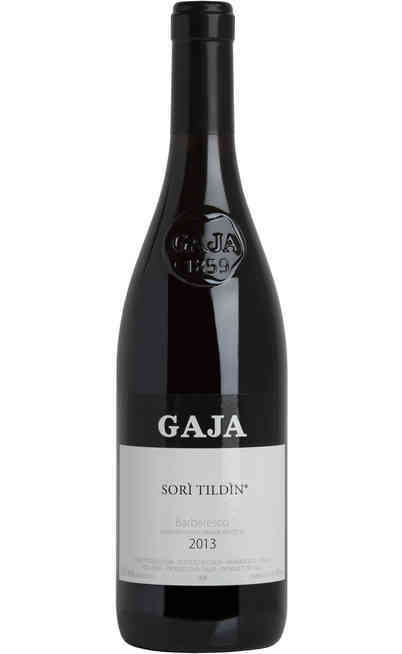 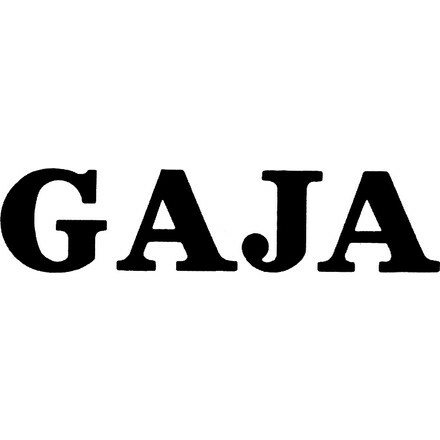 Due to the familiar management of the company, that involves completely all the members, Gaja wines have become really a legend. 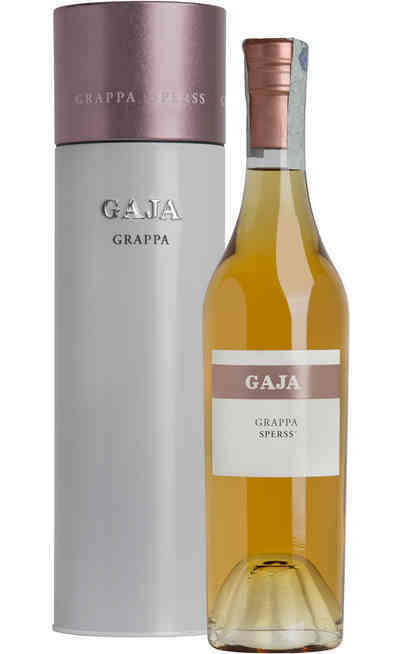 Regarding this concept, it is enough to think that Barbaresco Gaja 1985 was defined by Wine Spectator “the best wine ever produced in Italy”. Their style is unique and their fame has extended from Piedmont to Tuscany in the middle of the 90s, when they conceived the project Ca’ Marcanda: here they produce wines with blends typical of the French territory of Bordeaux, like “Promis”, “Magari” and “Camarcanda”. Their personality that has nothing to envy to the best Barbaresco.